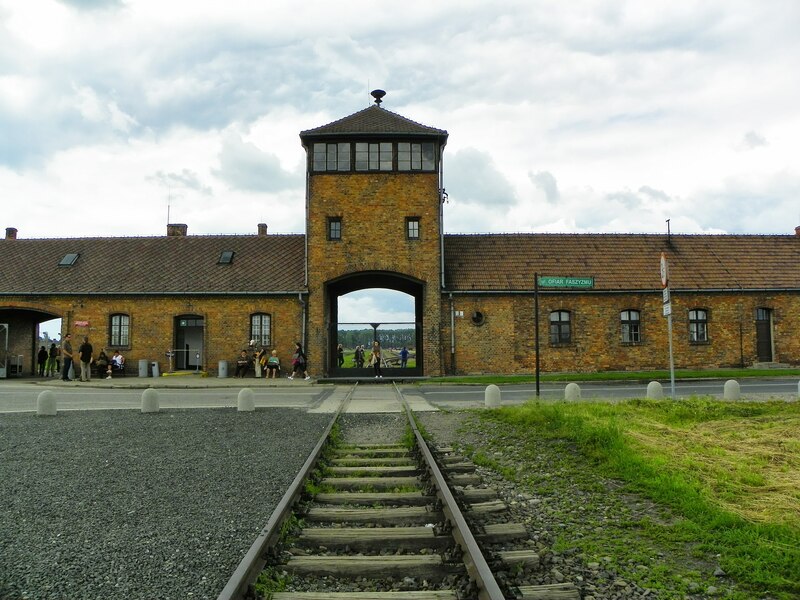 The Auschwitz Museum has asked visitors to be more respectful after an upsurge of pictures posted on social media showing people posing on the train tracks that lead to the main gate. The Museum is concerned that the tracks, which brought over a million people to their death in the camp during WWII, are being used as a photo opportunity with some visitors losing sight of what they represent. The Museum used its Twitter page to urge those posting on social media to respect the memory of those who died there, stating that ‘There are better places to learn how to walk on a balance beam than the site which symbolizes deportation of hundreds of thousands to their deaths.’ The posting is accompanied by a collection of images showing people walking along the tracks apparently oblivious to where they are. 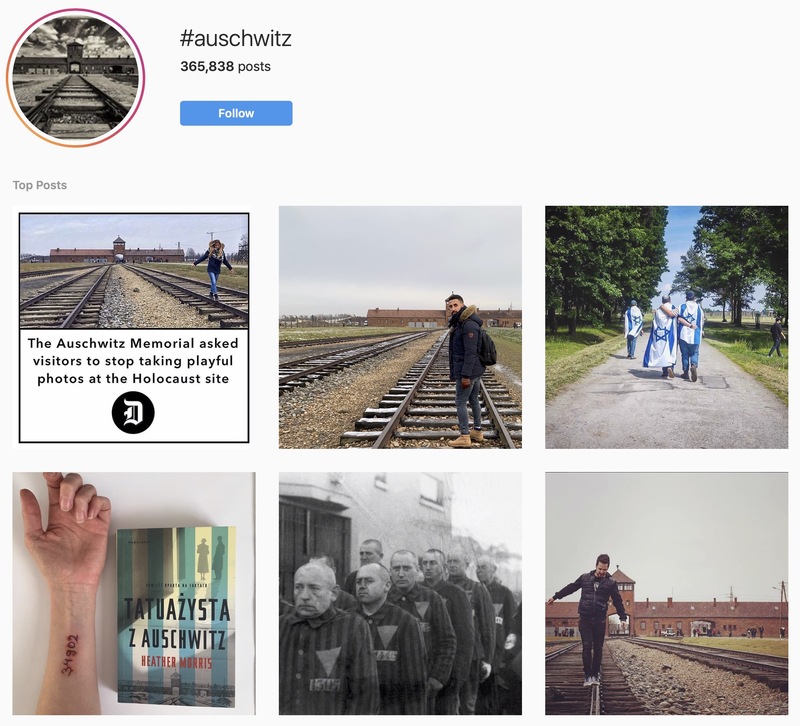 Searching under the hashtag #Auschwitz on most social media sites, such as Instagram above, demonstrates the prevalence of the behaviour the museum objects to, with those posing for pictures seeming to have forgotten what occurred at the camps during the Holocaust. For more information see the Auschwitz-Birkenau memorial and museum website.